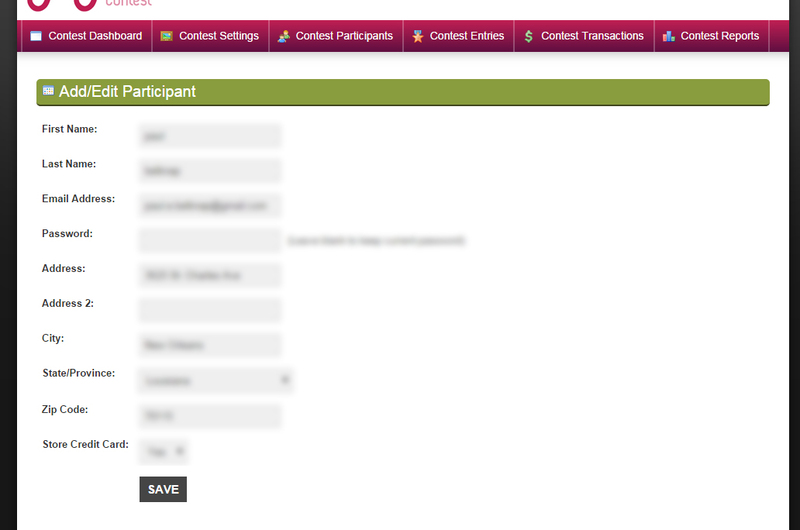 Participants (All): Contact information for every participant in your contest- voters AND entrants. Participants (Entrants Only): Contact information for just the entrants in your contest. Entry Information: Information for the entries in your contest- this includes any information that was entered into the entry fields of your contest (such as pet's name, caption, etc) and contact information for the entrants in your contest. Transactions : All of the transactions for your photo contest. If you used either our Calendar Pre-Sale Module or our Calendar Reserve-A-Day Module, you can find out this information in the "Notes" column. Votes Applied: This breaks down every vote and which entry it was applied to in your contest. Unused Votes: All of the votes that are still remaining in vote banks. These votes have not been applied to an entry in the contest. Presale Orders (if applicable): Transaction information for each calendar purchased through your contest site. This includes whether the order was designated to be picked up or shipped. The easiest way to use the Contest Entries page is to make sure that Approved is selected and Votes is selected by Order By. This gives you a list of all the entries in your contest, ordered from most votes to least votes. The contact name and email address is listed beneath the name of each entry. How Do I Download The Images For My Contest? 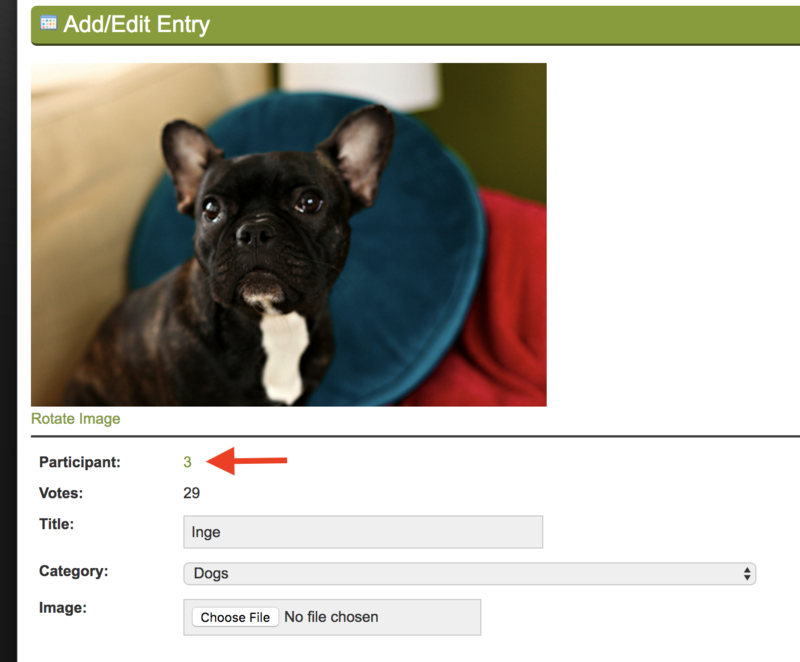 If you need to download the images that were uploaded to your contest site, click here to find out how. If you used our Calendar Pre-Sale Module, find out who pre-ordered a calendar by reading this tutorial.